Gone are the days when people had conversations sitting under the night sky about how the stars had burned out years ago and all that they saw was a reflection of those burned out stars. However this conversation is no longer heard of in urban spaces and hence, a need for a vacation has become a must to take some time off the busy lives that we all lead in the urban spaces plagued by pollution. To make the best out of the experience one must acquaint themselves with the lunar calendar as the new moon night is the absolute best time to appreciate the natural light that is veiled by artificial lights. These artificial lights tend to obscure the starry night sky more than often in these urban spaces but we need not be disappointed by this revelation which we all overlook every day in our lives. 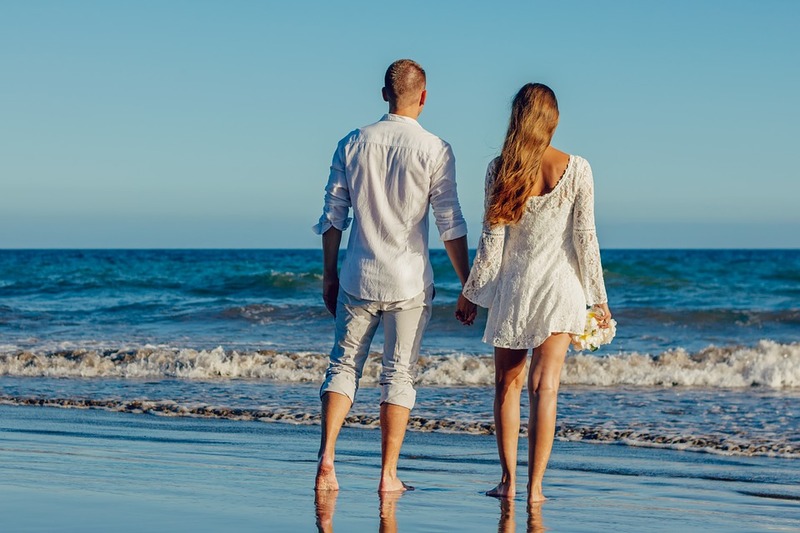 This blog post is to encourage my readers to take a week off to explore places with a vast amount of spaces and enhance their experience of this incredible universe and allowing the unveiled sky filled with constellations of stars to surprise you with its view. 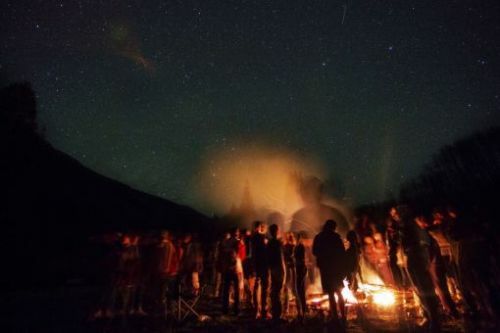 These places across the country will offer you a stellar view of the sky with an overwhelming experience that connects you to energy beyond the human soul. 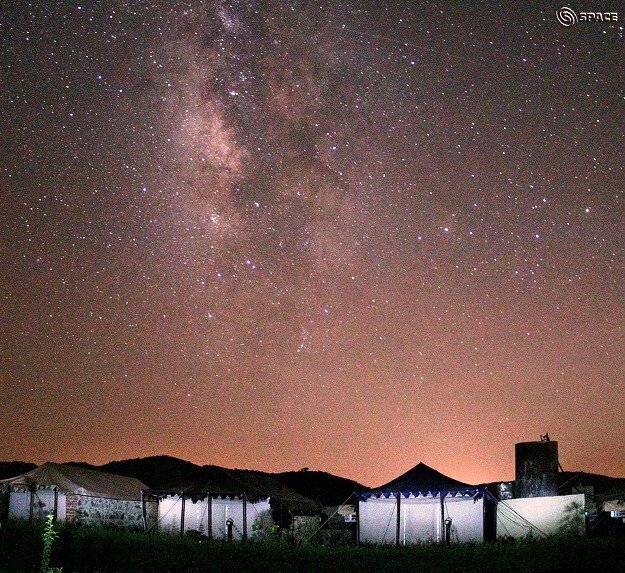 These are some darkest places in India that offer the best experience of stargazing. We made this list state and places wise. So, you can choose the best Stargazing place near you. On the new moon day, these places become darker and give the best experience of Stargazing in India. These are the darkest place in India to see stars and planets. 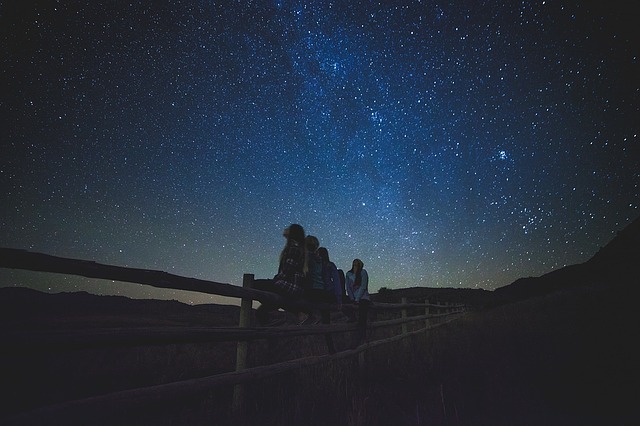 You can find stargazing locations near you and enjoy the beautiful stars and planets. Himachal, also famously known as the most sought-after destination in India, is popular for its hill stations attracts a high number of tourist throughout the year. It also offers space for many popular outdoor activities such as rock climbing, mountain biking, paragliding, ice-skating, heli-skiing etc. 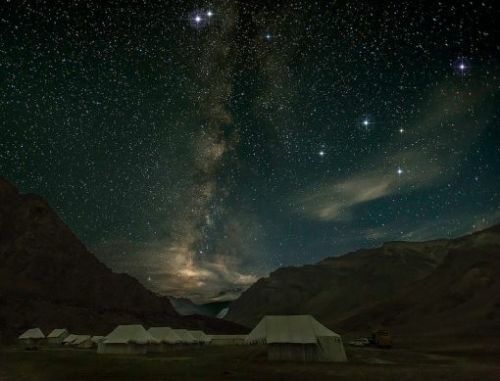 Spiti valley has become the hub for trekkers and adventure seekers and is a must visit for the best-known stargazing experience which will leave you awestruck till your breath abates. Kibber village is considered to be the highest motorable passes in Spiti at a height of 14,000 feet and is an absolute paradise for astronomers. Parvati valley of Himachal Pradesh is known for spurring hot springs and the glacier of Lahul Spiti. The view at night is breathtaking and makes a very beautiful spectacle for the naked eye. Hatu Peak is also one of the most popular stargazing places in India. If you are a photographer going for a trip tp Himachal, you should not miss Hatu Peak. It is situated at an altitude of 3,400 meters and is the highest summit in the Shimla-Narkanda region. Narkanda is a small town on Hindustan-Tibet highway located at 65 kilometers north-east of Shimla. This is also a beautiful place to have a good view of starts, The photographers can come to this place for capturing beautiful stars. When we are talking about the best places for stargazing in India, Gujarat is really important to mention. Rann of Kutch has been recognized as the best place to see the stars in India. Here, 6 magnitudes of stars become visible to the naked eye. So you will have the best view of the starts. The silent atmosphere also adds more charm. 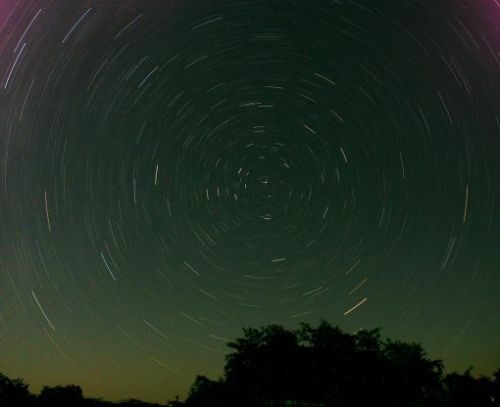 Dasada is known for its Flora, Fauna, and safaris but you can also have beautiful stargazing in the night. So, the night at Dasada also becomes equally beautiful. There is no good place for stargazing in Delhi, but you have Rajasthan nearby where you can go and have awesome view of stars. India’s first Astro-resort called Astrospot is situated near Aravalli range in the Alwar district in Rajasthan which is a five-hour drive from Delhi. Astroport Sariska offers a luxurious living and learning experience. As one can learn more about astronomy, organic farming and various outdoor activities, yoga, aerobics and much more. It is the ideal location for a rejuvenating experience over a weekend. Stargazing in a desert is always beautiful. Jaisalmer is known for its beautiful desert safari, nice view of sunset and stargazing. 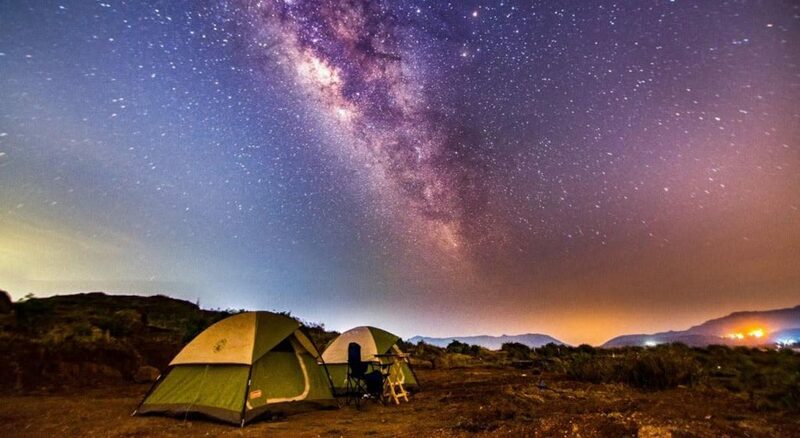 Here, you can enjoy camping in the desert under the dark sky and beautiful stars. Lonavala the obvious choice offers a blend of camping ad astronomy. Lonavala is considered to be 622m above the seal level and offers a number of camping options with breathtaking views and celestial telescopes. Jawahar or Jawhar is a hill station built on a hilltop and is best known for its architecture situated in the western ghats. It is also known for its sunset point and the shape of the valley is known to be like a bow. The night sky at this hill station offers a stellar view of the moonlit sky. Dahanu is a coastal town with a beautiful seaside and is situated in the Thane district of Maharashtra. 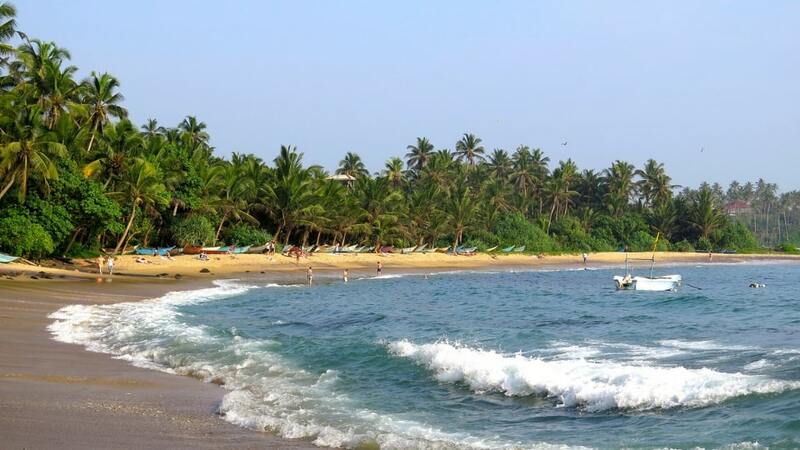 This town is known for its scenic view of the Arabian sea and night sky. Karjat is a city that shares its borders with the western ghats and the coastal plains of the Konkan region near the Deccan plateau situated on the banks of river Ulhas. 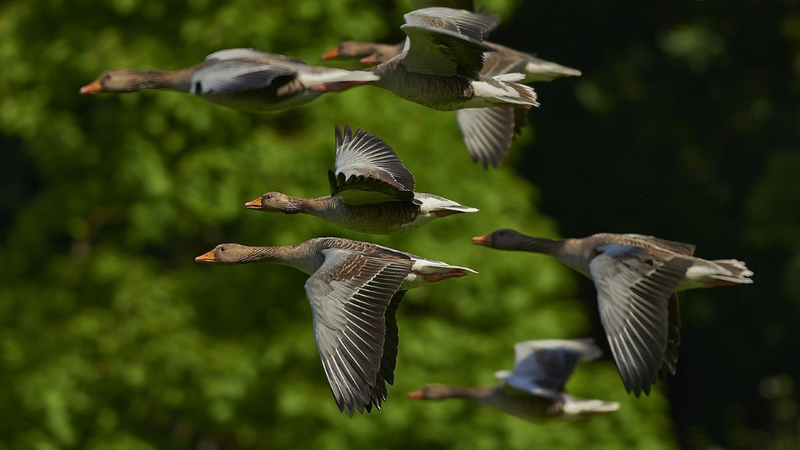 It is considered to be at a height of 194 km making it an ideal space to explore the sky. Kamshet is located at a distance of 45 km from Pune In the Pune district. 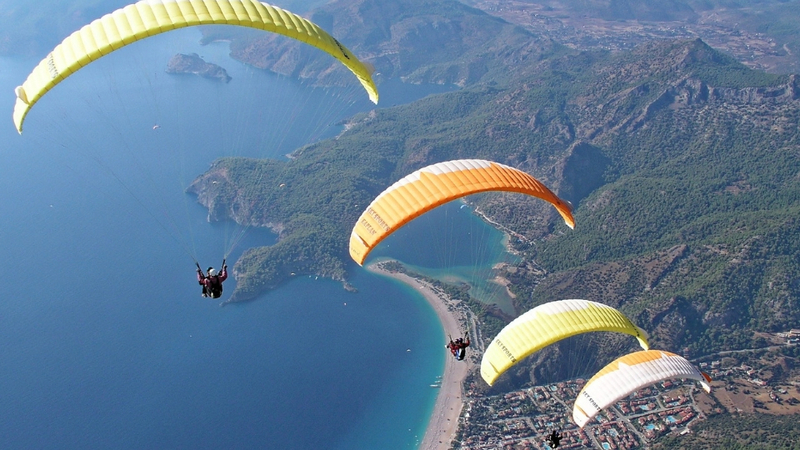 It is a major paragliding destination in India and is at 16 km distance from Khandala and Lonavala. The place is full of picturesque beauty filled with lush green serene spaces and hilly terrains accompanied by water bodies. Matheran is a hill station located near Mumbai is known for its mild climate and well known colonial architecture. It is a no-vehicle destination and hence pollution free due to the banning of motor vehicles, people arrive at this place in a narrow -gauge railway on the Matheran toy train which is in itself a wonderful experience almost like a utopian dream world coming to life. Points like the viewpoint and hart point offer an unveiled view of the sky at its natural beauty best suited for the stargazers. Coorg, also known as Kodagu, is best known for its gothic style church with a museum on its grounds and is tucked away in the middle of the rainforest making it free from pollution and the sky observing region lies around Chelavara waterfall. 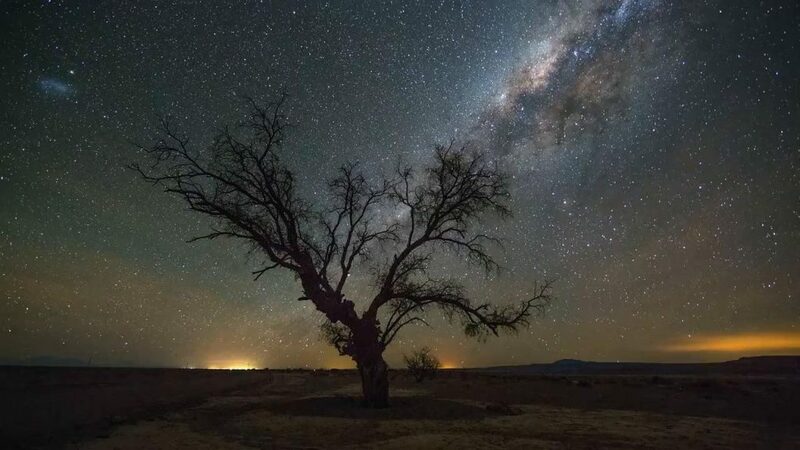 It is the ideal space for an amateur budding Astronomer as the domestic astronomy tourism allows people to look up at the night sky when they come over for nature touring. Some regions of Coorg such as the Brahmagiri range are considered to be darker than the usual which can be further explored for a more vivid and luscious experience. Hosahalli is one of the twin villages on the banks of the Tunga river and is situated approximately 7.8 km away from the main city of Bangalore and is a perfect weekend getaway from the buzz and rush of the city life. It is a village behind the Makalidurga hill and was known for the Orion Belt which now considered to be lost in the dense sky. But, people tend to differ and say if the night sky appears to be clear and if the visitor turns out to be lucky you might just get a peak of a few constellations which are now lost in the density of the polluted sky. Skandagiri, also known as mountain fortress, is located approximately 62 km away from Bangalore and is a well-known place among trekkers. The path towards this place will take you through various small villages and narrow roads. The top offers a beautiful view with the mountains moving close to you, almost like a feeling of being on top of the world. Ramanagara is situated approximately 54.4 km away from the city of Bangalore and is one and a half hour drive from Bangalore but is a quintessential visit for wine lovers. This place offers wine at the throwaway price of Rs.150 per bottle which is a steal deal set at this price. It is considered to be at a height of 747m and is a perfect place to spend an evening with a loved one sipping the fresh wine under the glimmery sky. Hampi is a World Heritage Site. It was the center of Hindu Vijayanagara Empire, so has a historical value. This place is also known for its beautiful stargazing view. If you are planning to go for a long holiday then Ladakh is the best place to be, it currently spreads through the Kunlun mountain range to the great Himalayan range and is one the best places for stargazing with the finest view along with the picturesque beauty, Buddhist monasteries, and adventure sports. It is the highest plateau of the Kashmir valley and is at a height of about 3,000m above sea level and is inhabited by Indo-Aryans and Tibetans. Nubra Valley is a desert situated between snow-capped mountains at a distance of about 150 km away from Leh town is an absolute gem at an altitude of 10,000m above the sky. The night view is almost like the dreamy Arabian Night sky view and is also home to double humped Camels. The desert offers a surreal experience, especially on full moon night. Pangong Tso Lake is situated at a height of about 4,350 m and is 134 km long and extends from India to China. This place is famous for the Bollywood movie ‘3 Idiots’ last scene which was shot beside this lake. The water of the lake is stark blue in color and it does complete justice to your appetite at night by offering an enchanting view of the sky. It has been identified to be one the most prominent spot for the milky way galaxy view amongst the Himalayan mountain range. Ranikhet best known for the Jhula Devi temple offers a spellbound view from Nanda Devi mountain on the horizon and is famous for the Astrophotography workshop which is held annually to find the perfect landscape, planetary and star trail shots. If we move 12 km ahead of Ranikhet we find the Majkhali village known as the zero pollution space making it a spectacular place for stargazing experience. It offers a splendid view of the snow-capped Himalayas amidst the natural biosphere and has a plethora of flora and fauna species. Munsiari lies at the base of the great Himalayan Range almost five hours from the city of Pithoragarh at a height of about 2,200m and is considered to be the starting point of many treks. 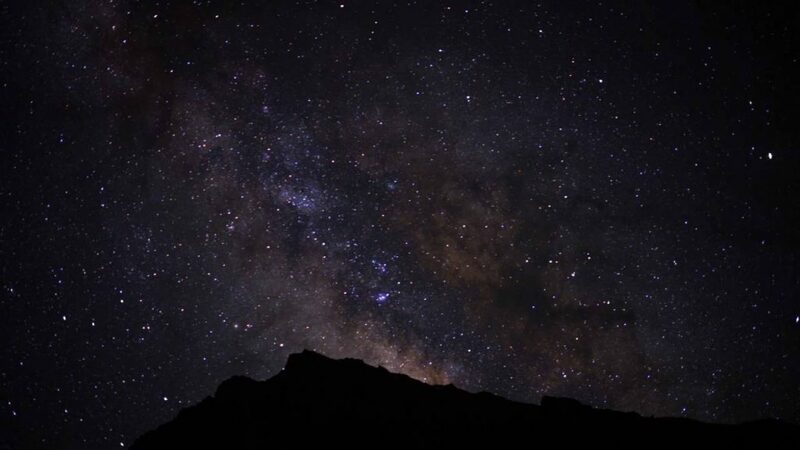 It comes to be known as the darkest place in the state to explore the milky way galaxy at the backdrop of the magnificent Panchachuli Peaks which are almost magical during night time. Kuari Pass is known as the home to five rivers. It offers a spectacular view of Himalayas both day and night. 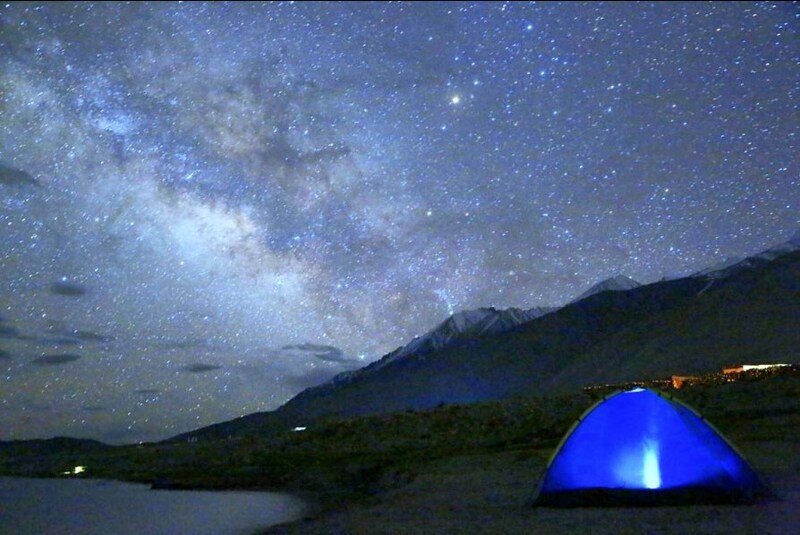 In the night, it offers beautiful views of stars over the peaks of the Himalayas. Roopkund, also known as Mystery Lake or Skeletons Lake, is a place in the Uttarakhand state of India. 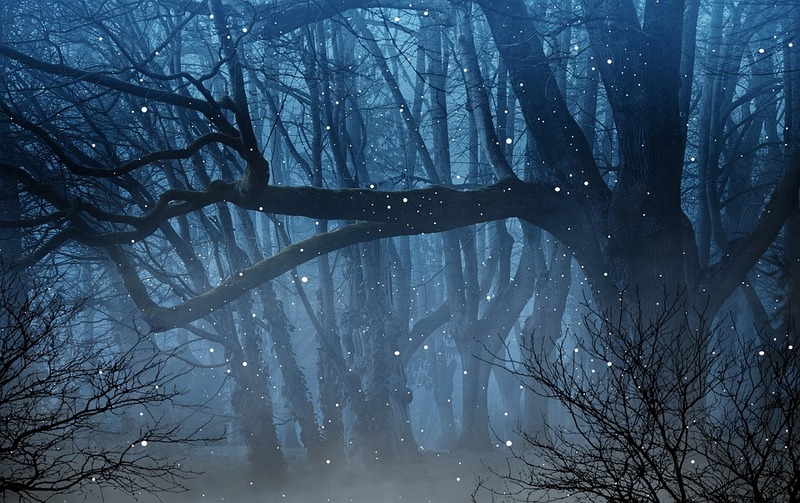 In the night, the place offers a dark environment and amazing view of stars. These are the best places to see stars and planets in India. You can buy an astronomical telescope for beginners if you want to fully enjoy this beautiful natural scenic beauty. These places for stargazing in India are the best locations. Find a stargazing location near you and enjoy this beauty. If you know about any other places to enjoy stargazing in India, you can share with us in comment sections. Also, we would love to hear your experiences at these places. 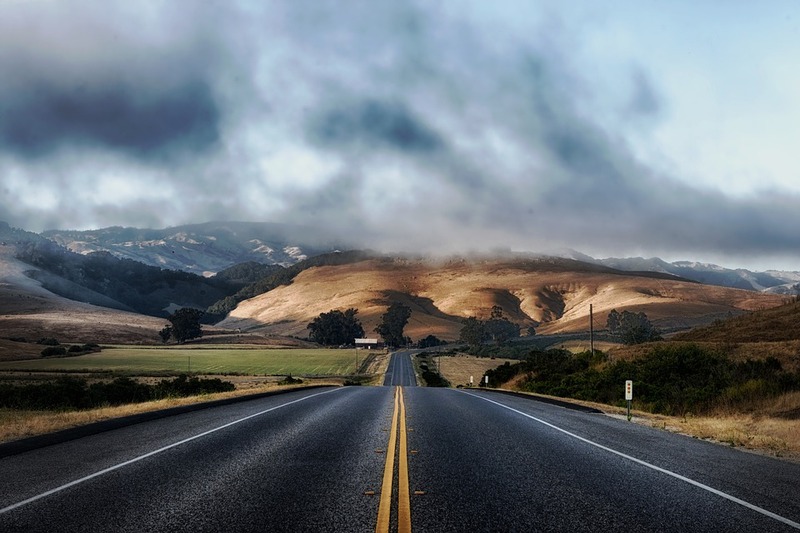 A full time literature student yearning for stories of myriad cultures through travel.